Should homeless people be expected to live in a chest? Single beings in need of a home are the least likely to be prioritised by local authorities. But could one-person micro-homes be an answer – or is expecting people to live in a container, and be highly appreciated about it, a pace very far? 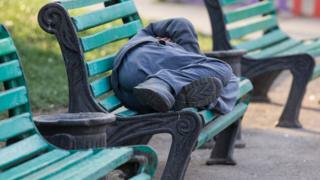 Nearly a one-quarter of a million single people have knowledge homelessness in the past 12 months. These include the most visible sphere of homeless person, the rough sleepers; as well as those living in temporary accommodation, like shelters or hostels, provided by the voluntary homelessness sector. 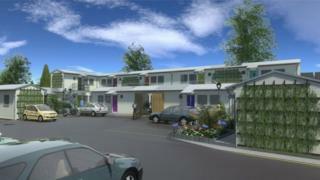 Then we have the “hidden homeless” who stay on the storey of friends and family, the “sofa surfers” and the squatters. Perhaps communities of micro-homes such as one recently granted planning allow in Worcester – where each unit has a flooring infinite of just 17.25 sq metres – could furnish a solution. 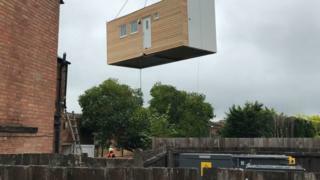 According to the British Property Federation, micro-homes can be defined as “not conforming to current minimum infinite standards”. But the donation Homeless Link says “the main aspiration of persons who are homeless is to have a residence of their own”. So should we start to think inside the box? Accommodating single people in small seats is not new – shipping receptacles have been used to house homeless person for decades. But shipping containers are not purpose-built, are often cold, poorly freshened and – crucially – are storage packs , not homes.